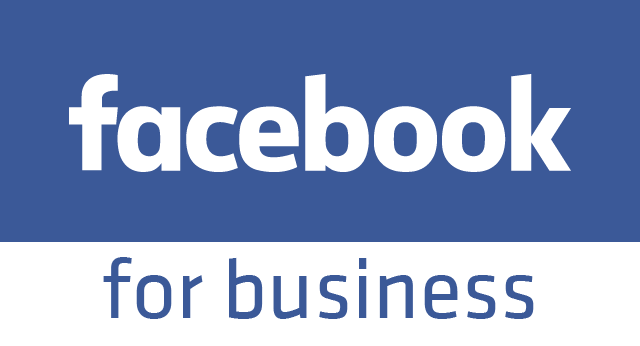 Having a Facebook Page for your business is a great way to drum up a client base, have clients share their experiences with your services/ products, and for you to give your company a human edge... by interacting with your customers and clients. 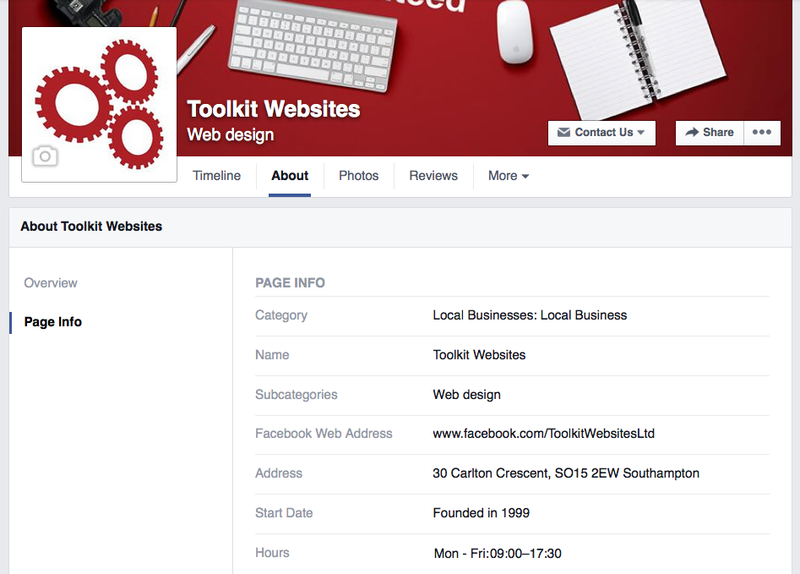 Step 1: You will need to decide whether you want your Facebook business page to be accessible through your person page, or with separate login details. If your business page is accessible through your person page, this DOES NOT mean anyone can see that they are linked, and if you don't want to, your name doesn't need to be associated with your business page at all. This is just about personal preference. Whether you want to have two separate pairs of login details, or if you want the same login details as your existing personal Facebook page. Step 2: If you've chosen to set up the business page through your personal account, you will need to visit the Newsfeed page, and look at the navigation down the left hand side. 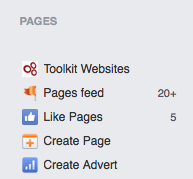 There is one titled "Pages" and there is a button there for "Create Page." Once you've pressed that button, you will see a page with 6 boxes. 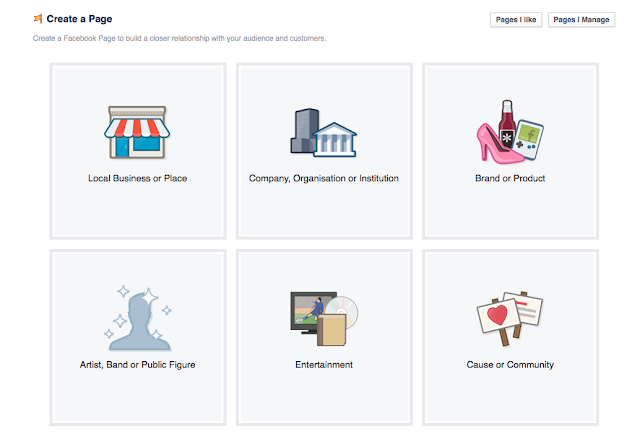 Here it will ask you what type of page you want to create. A local business or place: For example, if you own a community hall, land, you want to create a page for a local area such as a park or playground, this is the option to choose. Company, Organisation or Institution: This pretty much says what it means. And is the most likely one you will be choosing when creating a business page. Once you've selected the one you want to create, you will be prompted for the category your business falls under and then the name of the business. Step 3: Your page is set up! Now all you need to do is populate it with all of the information you want shown in the settings, select who you want to add as admin, set up how to receive your notifications, and more. Once this is done, you can add a cover photo and profile picture, and then publish the page to make it visible to the public. Then, wait for the likes, shares and comments to roll in! To get you started, why not like our page? We'll like you back!